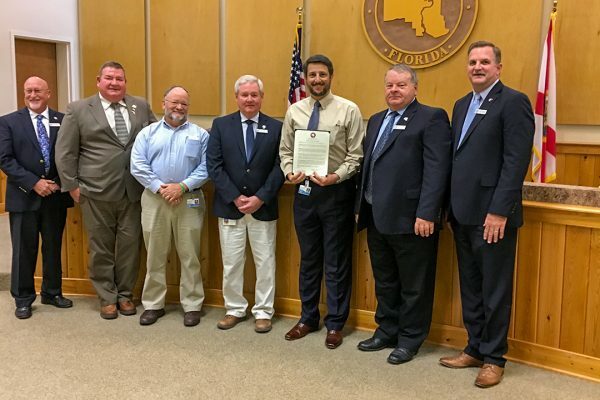 The St. Johns River Water Management District believes that water is a basic and essential need of every living creature, and that clean and sustainable water resources are vital to Florida’s environment, economy and quality of life. 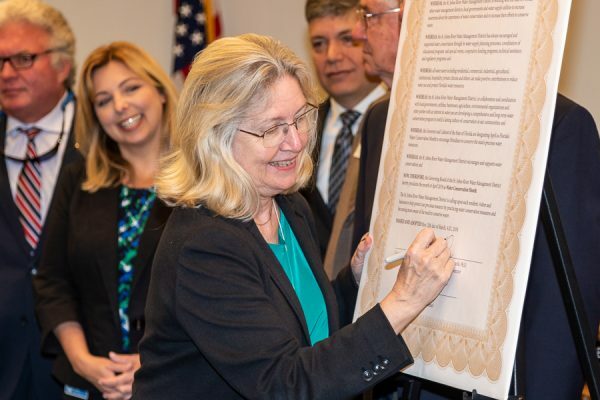 The district is working with the state, other water management districts, local governments and water supply utilities to increase awareness about the importance of water conservation and to increase efforts to conserve water. Thanks to the many partners who joined us in Water Conservation Month.